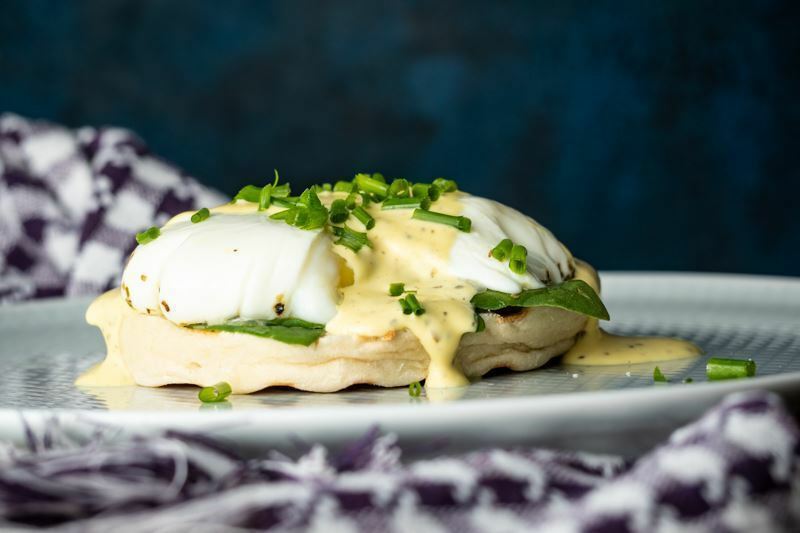 Have you ever wanted to reproduce the poached eggs with tender spinach, chewy English muffins and that creamy Béarnaise sauce you tasted at the last restaurant brunch? Did you try to follow a recipe for the classic French herb sauce, only to end up with a clumpy, unappetizing mess? 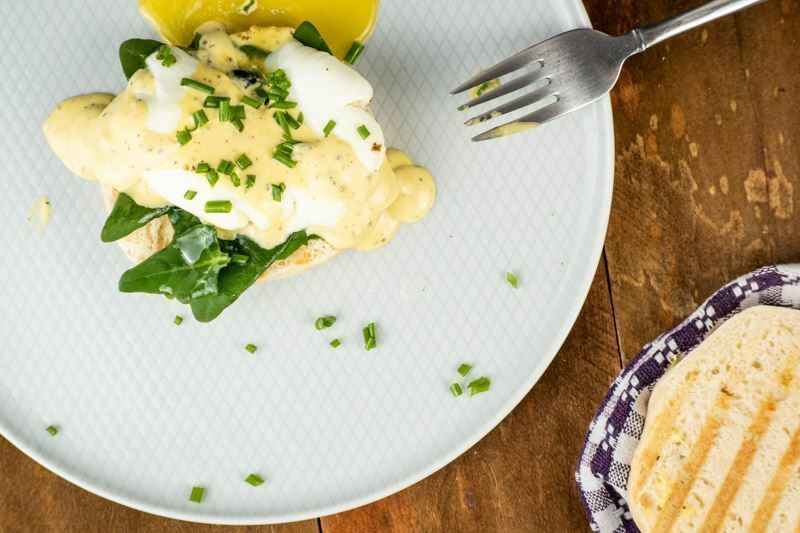 The good news is that you can create a foolproof Poached Eggs with Mock Béarnaise sauce at home. This recipe calls for ingredients you probably already have in your pantry and fridge. 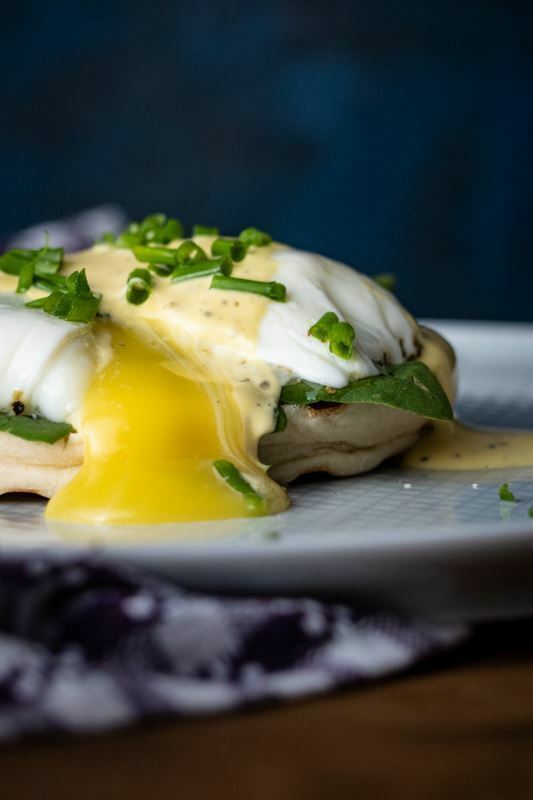 With no need for small appliances or a double boiler, you will be eating that Sunday brunch-style meal in far less time than it takes to emulsify hot butter in egg yolk and vinegar. 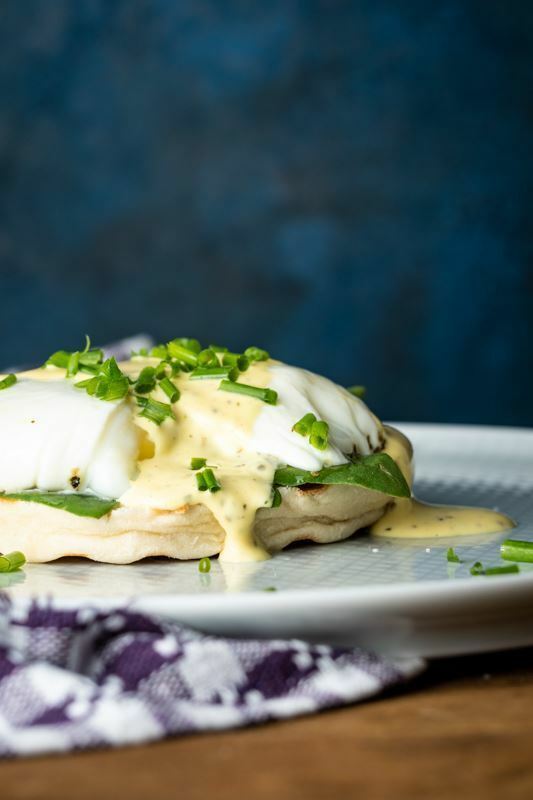 The sauce in this recipe is great over poached eggs, spinach and English muffins; try drizzling it over your favorite steak, salmon or roasted veggies too. The good news is that you can create a foolproof Poached Eggs with Mock Bearnaise sauce at home. This recipe calls for ingredients you probably already have in your pantry and fridge. 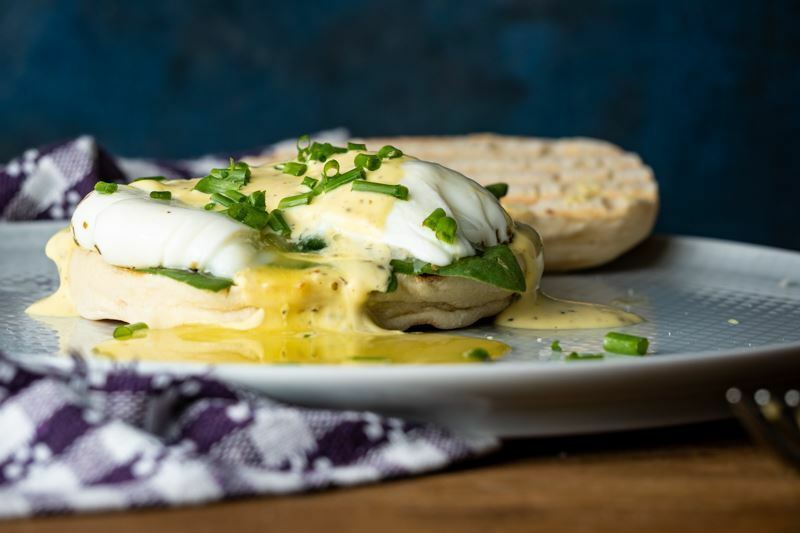 The sauce in this recipe is great over poached eggs, spinach and English muffins; try drizzling it over your favorite steak, salmon or roasted veggies too. Cover the inside of the plastic with oil. Crack and place the egg (careful not to break the yolk) inside the plastic wrap. Close the top of the plastic with your hands, creating a small bag for the egg, and wrap it up using a long piece of wick. Create a knot so the egg is secure (try not to leave too much air), and don’t cut the rest of the wick, as it will help you in the next couple steps. Repeat for the other egg. Add water to a deep pot and bring it to a boil, when it starts boiling, place the eggs inside and let them cook for 5 minutes (you can place them inside the pot and take them out using the wick). For the sauce, mix all of the ingredients well. Open the eggs directly over the muffins with spinach, and cover with the sauce. 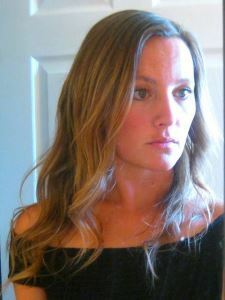 Do you have a hectic schedule but don't want to compromise taste? Mix up a large amount of the sauce at once and keep it in your fridge for ready use. Prep and store spinach leaves between paper towels for quick access. Have you tried this recipe? We'd love to hear how it turned out! Please let us know in the comments below. Even better, share a pic of your finished recipe on Instagram or Pinterest!